Autarco solar panels offer the best of two worlds. Performance, reliability and minimizing risk in your business case are crucial, but we understand that aesthetics are also an important factor in your decision. As soon as you set eyes on an Autarco solar panel the aesthetics and high quality are immediately conveyed. Solar panels with a guaranteed and insured kWh performance. Why settle for less? Bringing together the very latest innovative cell and module technologies. Our cells are designed with a rigorous focus on reliability, optimal power conversion and environmental sustainability. Our advanced light capture technology delivers superior performance in even the weakest light. Interested? Get a free roof scan and follow up from one of our Authorized Dealers near you. High class in every way. Go for the best. 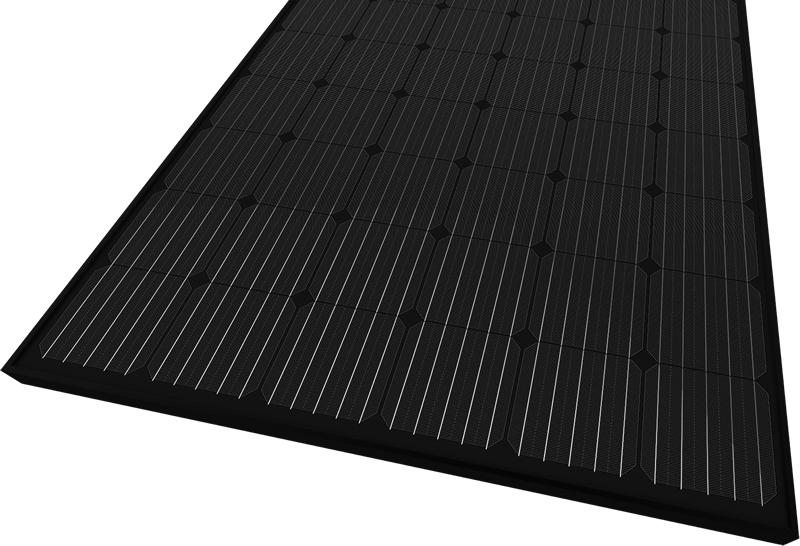 High efficiency, full black and extremely color consistent modules for the residential solar segment. Thin busbars and masked junctions give these solar panels a deep black finish for seamless integration with your property. Quality is key to our kWh guarantee. It all starts with the products and Autarco long term stake in the performance of our products and is reflected in the way we perform quality control, setting the industry standard for plant, production line, production and product inspections. 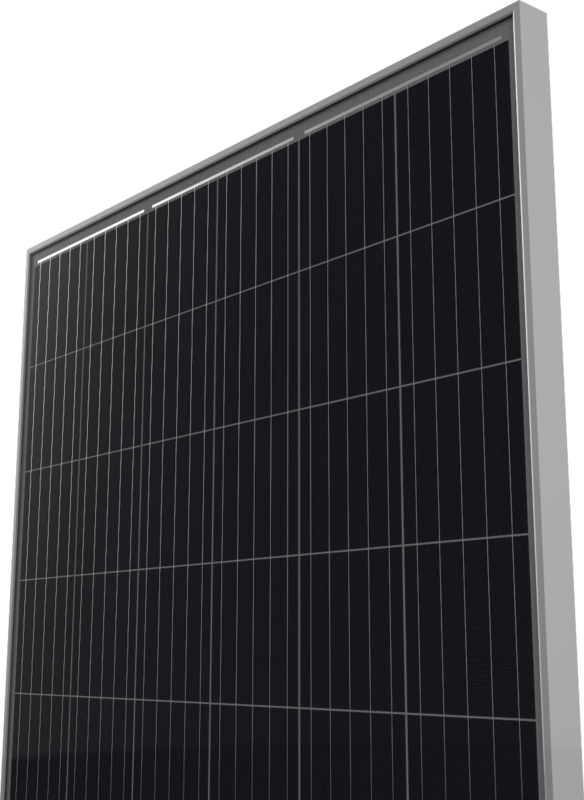 At Autarco reliability always follows performance and these Autarco polycrystalline panels deliver. Not just in the laboratory, but in the desert, by the ocean, swept by brutal winds and amongst the trees. On every type of roof. Want to read all the nitty-gritty?